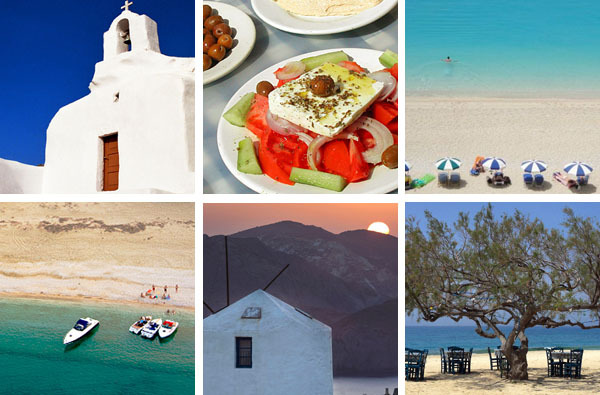 The romance and beguiling beauty of Greece captures our hearts with every visit and every new boutique discovery. You may think it’s crammed with well-trodden tourist sights – Santorini’s blue roofs, Mykonos’ windmills, Crete’s palm-lined beaches – but, with over 50 stunning islands and the mainland’s many peninsulas to choose from, you needn’t revert to postcard clichés. 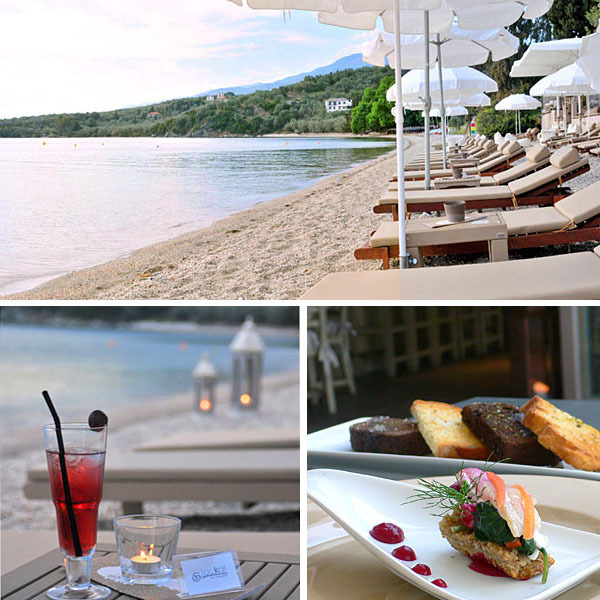 Vibe: Contemporary and spacious suites with a semi-private beach and truly outstanding Greek cuisine. 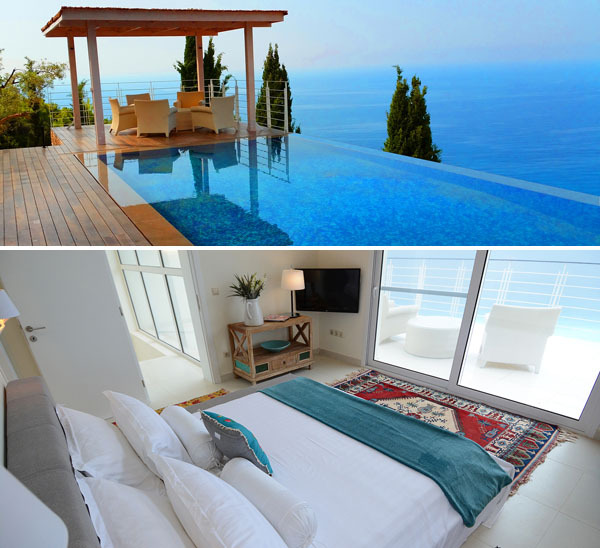 Setting: Overlooking the placid waters of the Pagasitic Gulf, its horizon ringed by rugged lilac mountains. 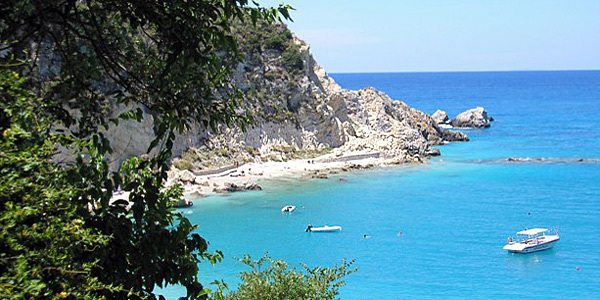 It’s near the pretty fishing village of Afissos, beneath Pelion’s wooded hills. Why we love it: Under the tutelage of Athenian superchef Iannis Baxevanis – Greece’s Heston Blumenthal, if you will – the kitchen produces some astonishing dishes based on traditional Hellenic recipes, with innovative twists and underused (often foraged) ingredients. Must do: Take time to walk along the kalderimia (cobbled donkey tracks that run between villages) – it can often be quicker than driving, and the ancient pathways are a magical way to see the area and lead you to places such as Fakistra Beach (pictured below). Vibe: Cool and light cliff-top villas for 2-8, with private infinity pools and uninterrupted views of the shimmering Ionian Sea. Setting: Just 350 steps above the stunning sands of Egremni, but in your own little oasis. You’ll be privy to some of the best sunsets in the archipelago. Why we love it: Self-catering provides flexibility for families, and kids love the pool and crow’s nest bedroom. Must do: Want a change of beach scene? Kathisma and Agios Nikitas (below) are both glorious. 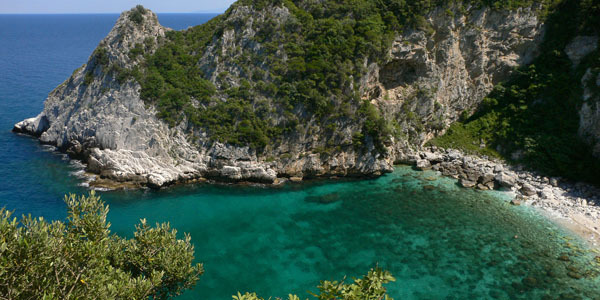 Head to the south of Kathisma, where it’s quietest – around the corner, past the rocks. 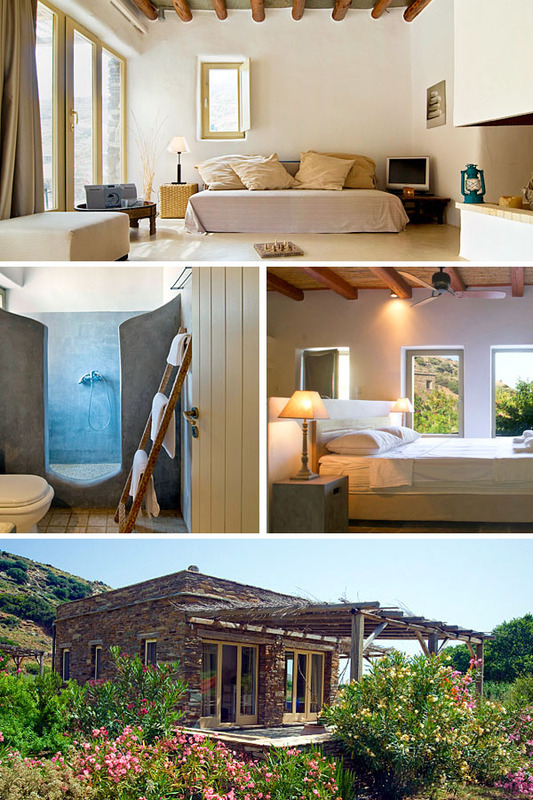 Vibe: Individual stone houses for 2-7 on a gorgeously secluded cove on Andros’ east coast. It’s easy to see why it’s named Onar (Greek for ‘dream’). 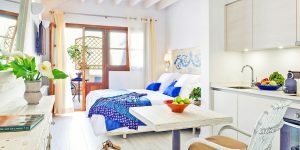 Setting: Tucked into quiet gardens and an easy, leafy stroll from a stunning beach, on a criminally under-rated Greek island. Why our guests love it: It’s unique, tranquil and calm, with wonderful food and service plus a charm that’s hard to find. 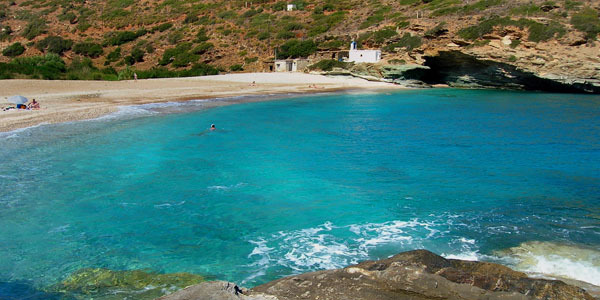 Must do: Andros is home to Vitali Beach, one of our favourite coastal spots in the world. You can hire a jeep to the shingly cove and enjoy some exceptionally clear sea.